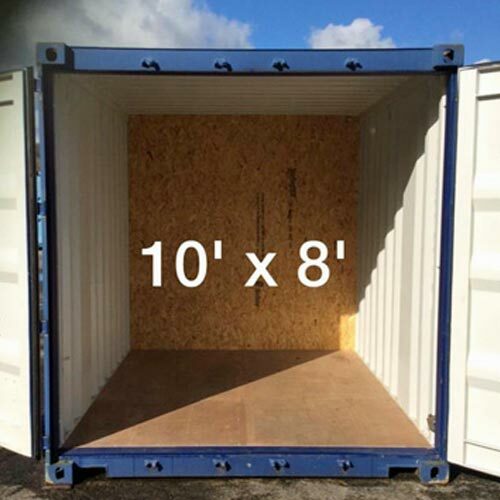 Each container is secured by a CISA lock, included within price. 2 Security Barriers manually operated by SSW Staff. 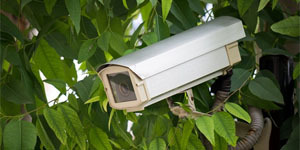 Digital CCTV is in operation day and night with sensor activated flood light. 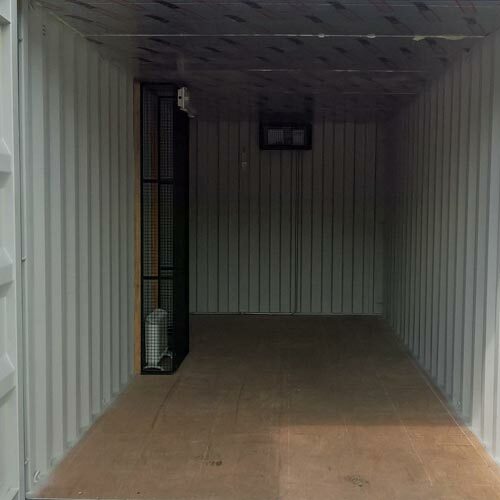 The containers are secure, steel vaults. 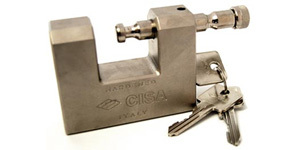 Provided with their own CISA padlock - a duplicate key will be held in the key safe – ensuring their security. Full Terms & Conditions available upon request. 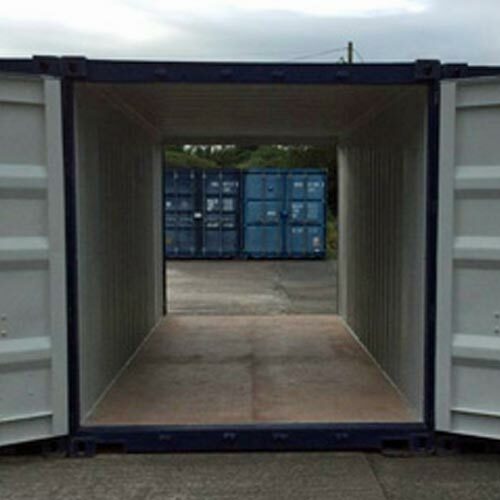 *Price include hire of a CISA lock. 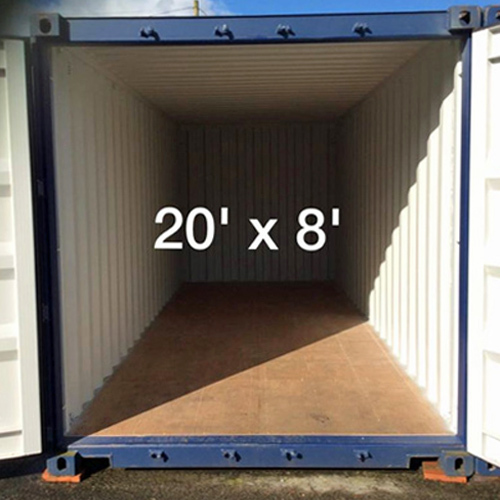 Deposit £100.00 returnable upon inspection. (PCM), per calendar month.